We're always more daring when with our friends! So why not try riding Henson horses in the Baie de Somme? These very engaging horses, traditionally bred in the area, are docile and have lots of stamina. Thierry takes beginners and experienced riders trekking through low fields inland from the coast. Enjoy yourself and get away from it all with your friends ... and the horses! 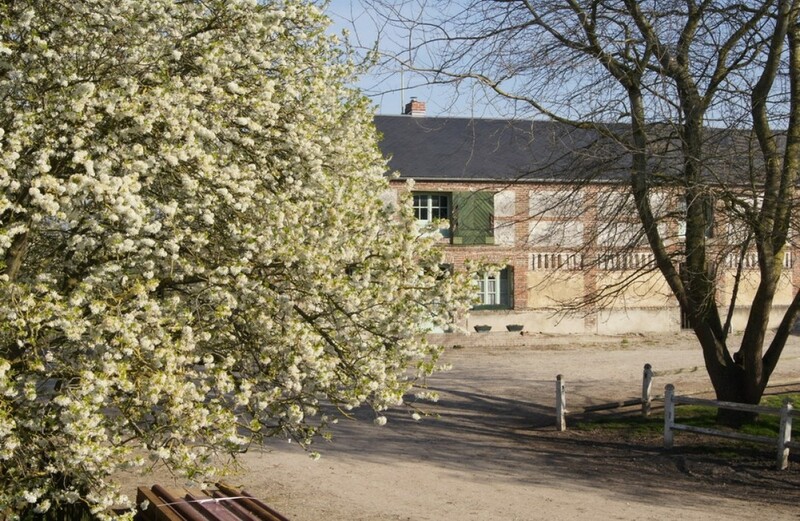 Enjoy what you enjoy most in a typically local farm built in 1860, right by the Baie de Somme. 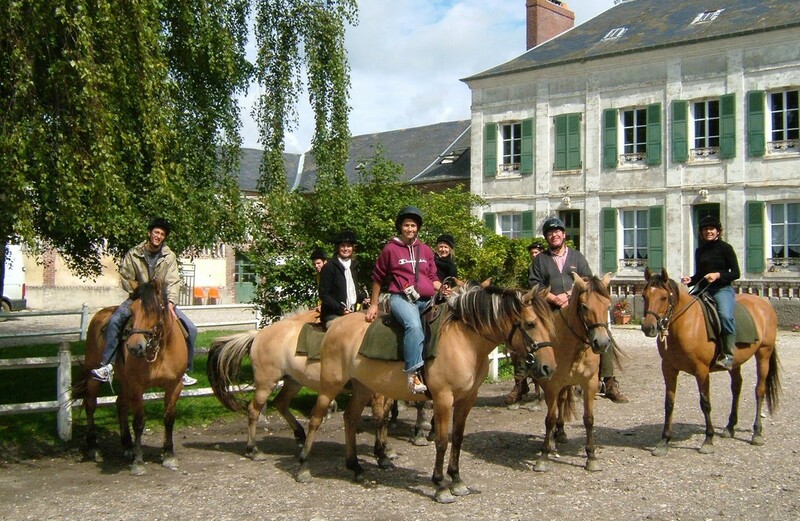 We have been here for more than 30 years and the choice of attractions we provide for our guests includes horse rides and treks (1 hour to 2 days) with guides (who hold ATE or Bird Festival Nature qualifications), around the Baie de Somme, Marquenterre beach, Crécy forest and the low fields. On Henson horses born on the farm. Stopover accommodation for 12 to 14 people, and for 30 people. Meals available provided you book in advance.